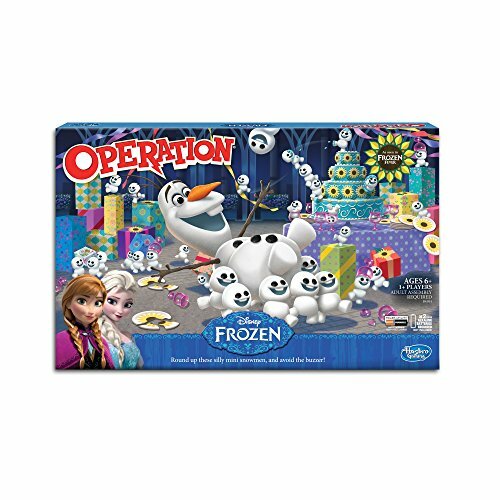 This fun set of instruments is a great introduction to making music for children, especially if they are fans of Disney's hit movie Frozen. 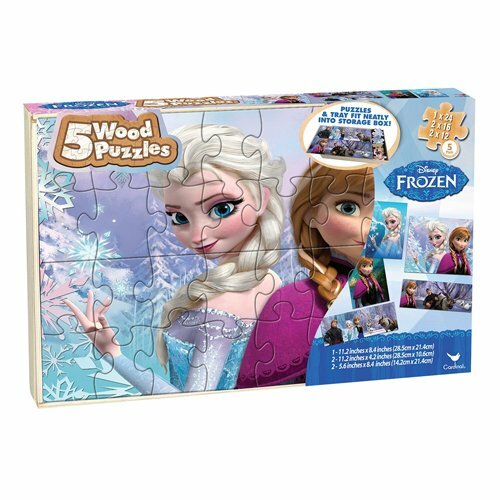 The set includes three pieces designed with the characters and themes of Frozen. 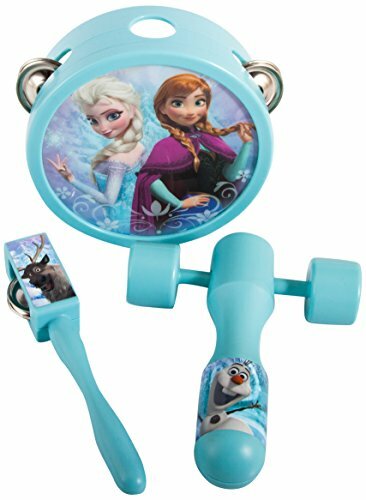 Princesses Anna and Elsa adorn the Tambourine; Olaf is on the Klick-Klock, and Sven's sweet reindeer face is on the Jingle Tap. Encourage a love of music and creativity in your child with this set of musical instruments! 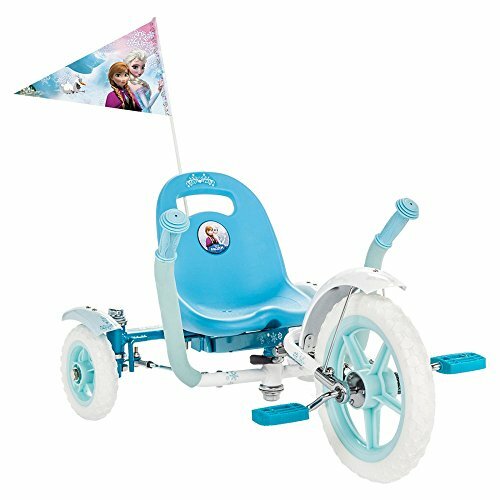 This set of instruments is one of Amazon's Mom's Choice toy gifts this holiday season.